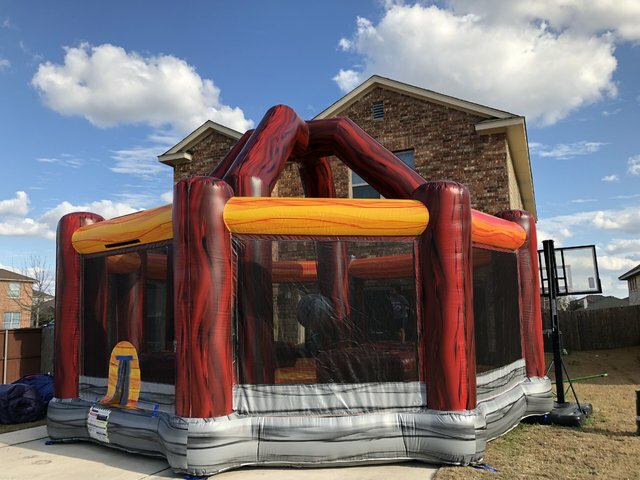 This exciting "Wrecking ball rental" has come to Pflugerville and is available to rent for your party or event in Austin! This is the ultimate high energy game. 4 players take their spot on top their pedastal. One player Grabs the wrecking ball and swings it at any of their opponents trying to knock them off their pedestal. The last person standing is the CHAMPION! !